Ooredoo Q.P.S.C. announces that Ooredoo International Finance Limited (OIFL), its wholly-owned subsidiary, pursuant to the Terms and Conditions of the Notes and the Final Terms, will pay its Global Medium Term Note (GMTN) holders’ interest payments on 19 February 2019 and 21 February 2019. 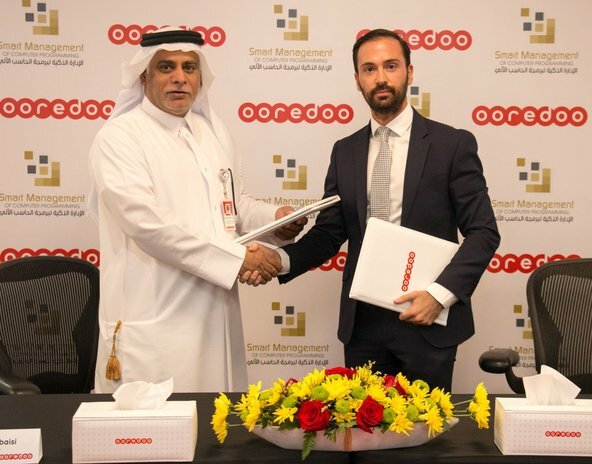 The Issuer a wholly owned subsidiary of Ooredoo Q.P.S.C hereby gives notice that pursuant to the Terms and Conditions of the Notes and the Final Terms, it will pay Noteholders U.S. $23,750,000.00 on the Interest Payment Date falling due on 19 February 2019. The Issuer a wholly owned subsidiary of Ooredoo Q.P.S.C hereby gives notice that pursuant to the Terms and Conditions of the Notes and the Final Terms, it will pay Noteholders U.S. $16,250,000.00 on the Interest Payment Date falling due on 21 February 2019. Terms defined in this Notice shall have the meaning given to them in the Terms and Conditions of the Notes and the Final Terms. This Notice is given by Ooredoo International Finance Limited.